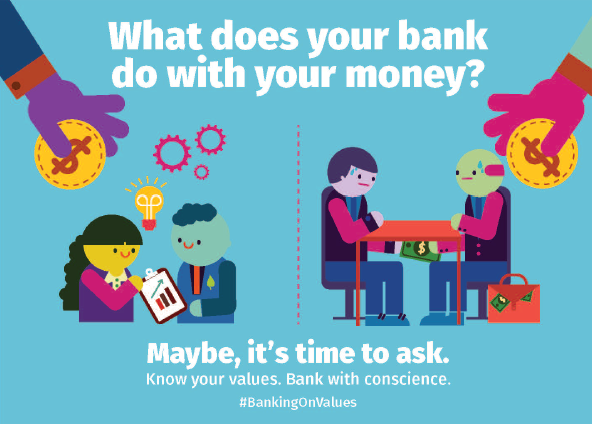 Banking on Values – Your money CAN do more. 1. Do you make conscious decisions when it comes to your spending: shopping local, organic, or fair trade? 2. Have you defined your own financial values - what you want your money to support? 3. 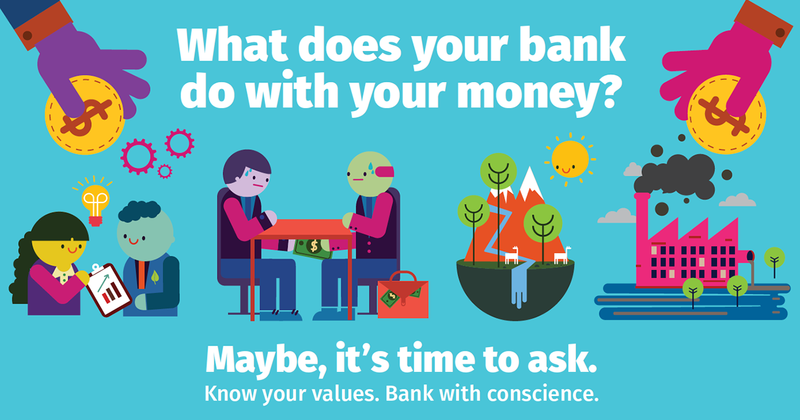 Have you researched your bank, what their mission is, and what type of projects they fund? 4. Would you be upset to know your money is funding unethical industries like tobacco, weapons, and fossil fuels? 5. Do you place making a positive impact on your community over getting the best return for your money? 1. VBBs have little money to invest; what difference can they make? A lot! Read our Impact Stories to learn how VBBs are making a global difference. 2. 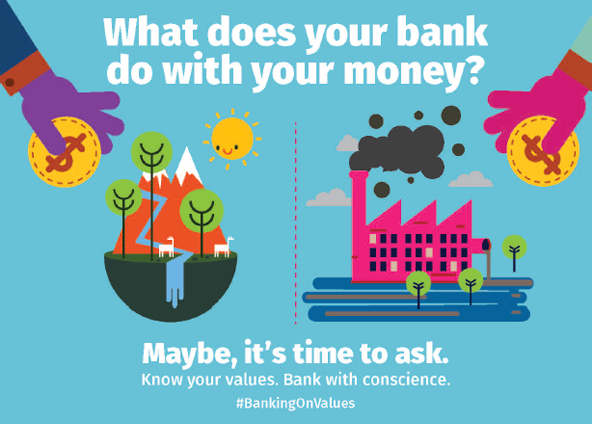 Values-based banking is just a new trend. This business model began more than 10 years ago. Our scorecards help banks self-assess and monitor their progress on delivering value to society. 3. I need my money to be safe and insured. All VBBs are regulated and insured just like any bank. 4. All banks are pretty much the same. VBBs put people first and serves real needs in the real economy. This is a different form of banking and it’s growing! 5. Values-based banks are financially unstable. VBBs have a stronger capital position and are more profitable. They are less volatile than conventional banks. The real economy means real returns. Behind every bank in the Alliance there are millions of people and organisations using money to create positive economic, social and environmental impact. Read our Impact Stories to learn about a profoundly different perspective on how banking can, and should work. Our interactive map helps you locate a values-based member bank in your community. 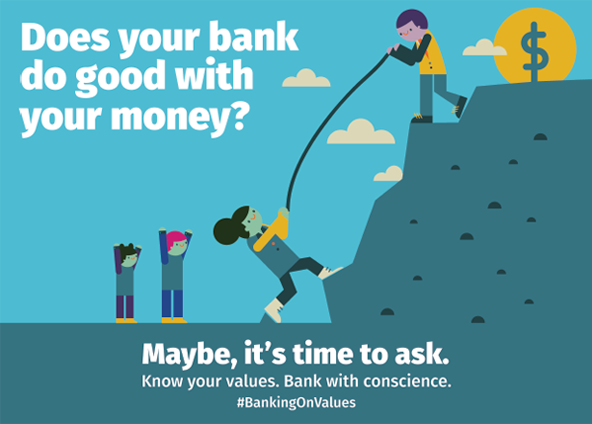 Share #BankingOnValues messages with family, friends and colleagues! Email us with your media request. Join our mailing list to receive our e-newsletter. Scroll down to the bottom of any www.gabv.org web page to sign up. See information on how we collect and store data (PDF).